I’m still feeling weak and washed out a lot and then I get a day when my energy seems to have returned only to feel wiped out again the next day. 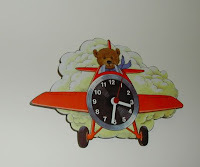 While I find I can do snippets on blogland I then have to lie down again as I feel so tired. It means I get very little done and feel frustrated. 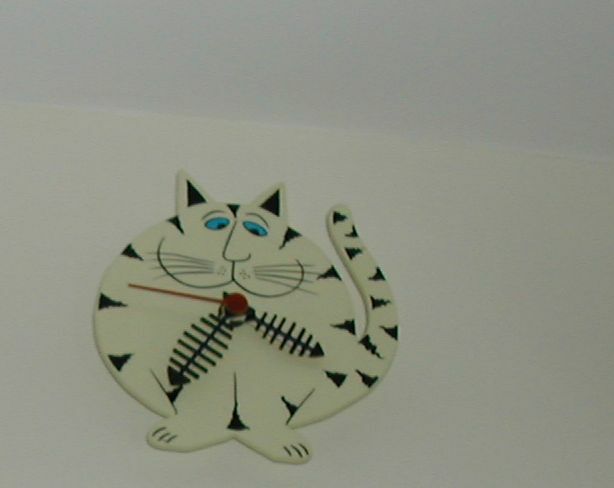 I am off to see the doctors again tomorrow, so fingers crossed. 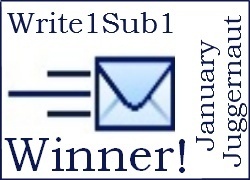 So, well done Chantal and do email me with your address so I can post your prize to you. Now you have a chance to vote for you favourite Flowing Fonts Entry. Please check out their entries and vote in the side bar for you favourite. I'd like to thank everyone who entered the contests and to say how impressed I am with the entries. 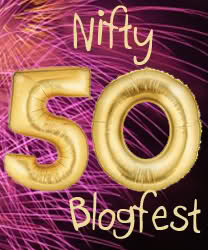 Today is the Nifty 50 Blogfest hosted by Anstice Potts at Impossible Dreams, in celebration of reaching 50 followers. The brief is to write a poem, a short scene, anecdote or even a list of your top 50 favourite things; the choice is yours! Whatever you choose, it has to involve the number 50 in some significant way'. • one secret: My name was originally Sara Elisabeth (note spelling of second name is also a problem in the UK) and for a number of reasons (but especially the unbelieveable rudeness that I received by those whom I tried to explain how my name was spelled/pronounced) I changed it to Madeleine Sara. I chose the French spelling and pronunication of Madeleine (rather than the US Madeline). My initials now look so much nicer as MSM instead of SEM, don't you think? • one lie: I don’t take revenge on errant spellers of my name using my cold hands. • one annoying habit: I have been known to put my shockingly cold, Raynauds hands onto hubby’s warm, exposed neck. I've been whirring about this week trying to catch up on chores etc that I missed out on when I was ill and now I'm exhausted! LOL! Hope you've all had a good writing week. 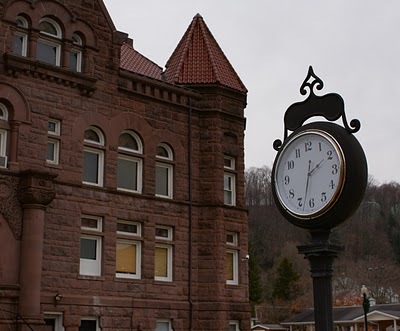 The post can be in any format, including poetry (for those poets among us), but must include the random words, “bloviate,” “fuliguline,” “rabbit,” and “blade”. Most of you will not know this, but a few years ago I changed my name by deed poll from Sara to Madeleine, because I was so sick and tired of people mispronouncing and misspelling my name. You see I was a Sara without the H; in other words pronounced like hair not car and yet when I tried to explain this to others they would look at me askance and then proceed to bloviate as if they knew best about it. I have to confess that my usual courtesy flew out the window with a fuliguline awkwardness and their insensitivity cut me like a blade. Okay so I have been called rather anally retentive about my name, but hey at least I'm prepared to admit it. In those early days I couldn’t drown my sorrows in a Costa Coffee, so I just seethed inwardly feeling impotent with rage; my off-the-wall sense of humour having quickly disappeared like a rabbit down a hole. Eventually I found ways to take my revenge such as adding an h onto the end of their names or placing my shockingly cold, Raynauds hands onto the nape of their warm, exposed necks. So I must send a thousand apologies to anyone whose name I may have ever misspelled, myself. Of course while I now erroneously get called Madeline, at least amendments come with an apology, which is lovely. Come back later in the week for the answer. So I've not submitted anything this week and I got a rejection letter back for the poems I submitted earlier. Hope to be better next week and maybe catch up. 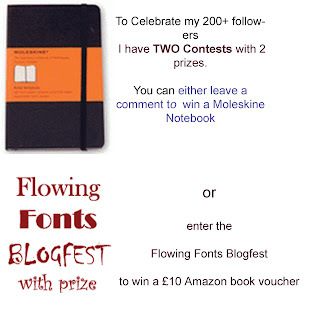 With ONE WEEK LEFT to enter the Flowing Fonts Blogfest There's still a chance to win a £10 voucher. from 1st March - 5th March on the poll that will appear on the side bar. 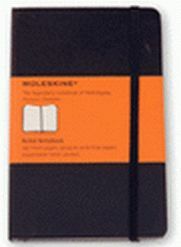 ﻿There are so far 10 entries for the Moleskine Notebook Giveaway plus a poem. This contest will also close on 28th February. Every Friday Angela at My Poetry and Prose Place has an Adopt a book Friday, which is well worth entering cause I won one and it was fabulous! Colene at The Journey also has a Blogfest in March involving pigs! Talli Roland is doing a great contest to name a character. The prize is a copy of her book. This time there's a prize, so get writing. 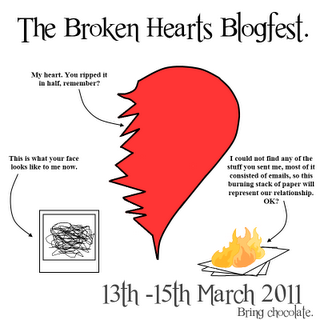 There's a Broken Hearts Blogfest hosted by Dawn Embers. 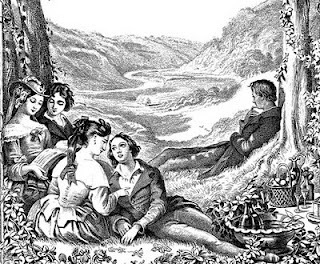 Well we've had enough kissing Blogfests for a while, after all! 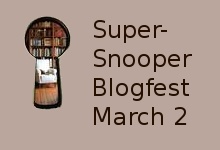 do tell us about your Blogfest. BTW the good news is I’ve got more energy back, which is great. The bad news is that the sore throat isn’t going away at the moment and I feel very, very rough, so may not be able to blog for a few days. Thanks for all your lovely comments. Hello to all my new followers and Hi to all my established followers. 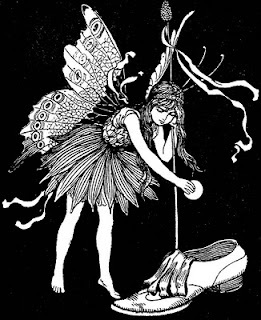 Do leave a comment to tell us something about yourself and your writing. Okay so my Away Day post told you I was attending a writing course on Saturday. I absolutely loved it! Della was lovely too. 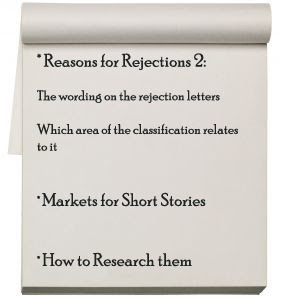 The course was primarily a chance to find out how to get published in the Womag Short Story Market, although we did also discuss novels. 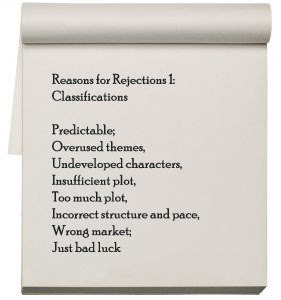 Apparently my editor’s letter was ‘a better class of rejection’ which was interesting. I can tell you that the Bad Luck option is where you've sent in a story that has the same theme as so many others they've had that they won't publish any more of them for now. We each read out a 1400-2000 manuscript for critiquing. It was all very positive and helpful and I only wish I lived near enough to attend her regular weekly workshops. 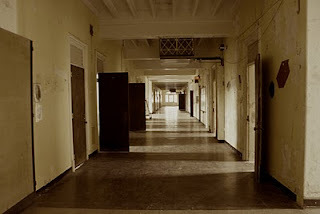 I got some great feedback on a short story I've already submitted that will need reworking! Also she advised us not to bombard editors with several MS's all at once because they can at best only publish a couple of your pieces twice a year and may then just chose a couple and send the rest right back to you. BTW Della said she'd happily arrange courses in other parts of the UK if there was a demand. Would you be interested? I plan to post about my workshop tomorrow,﻿ honest! Christina at Write Brained and Stina Lindenblatt are holding this Just Kiss Already Blogfest. is holding a kiss scene fest. As you may probably know I've already enjoyed doing an Almost Kiss excerpt for Frankie's Blogfest and so I thought 'What the hell I can go all the way this time, why not? Funnily enough my Almost Kiss is a lot more steamy. So do kiss scenes embarrass you? Do you like writing them or do you avoid them like the plague? 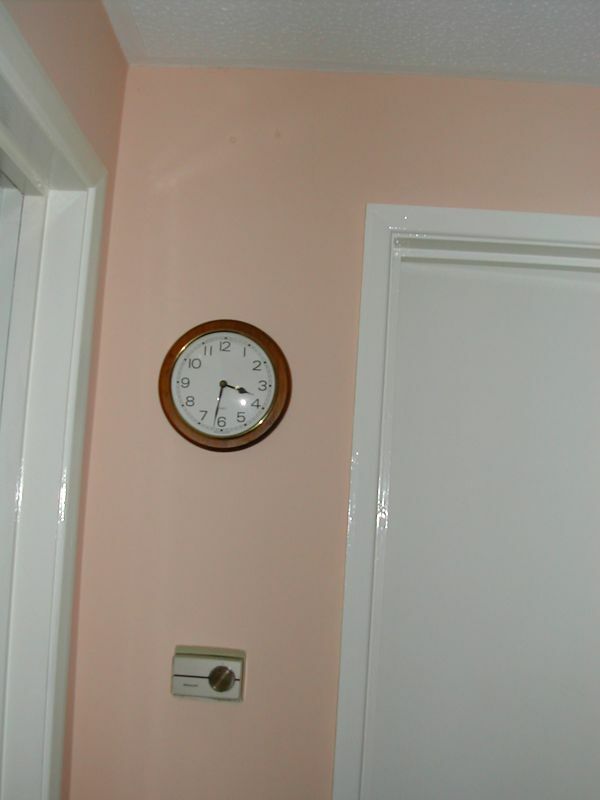 Check out my Kissing With Confidence post. 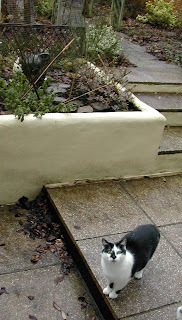 “Awh honey, I just need a little ickle, kissie wissie from you for the Blogfest ” Maud coaxed. Hello to all my lovely followers and commenters, if you're wondering where I am today (and part of yesterday) I'm attending this course (above) in Bournemouth run by the writing Guru, Della Galton. I decided I needed my short story/novel writing whipping into shape and apparently this course is 'not for the faint hearted'. Should I be quaking in my boots? So have any of you attended this course or something similar and how much did it help your writing success? 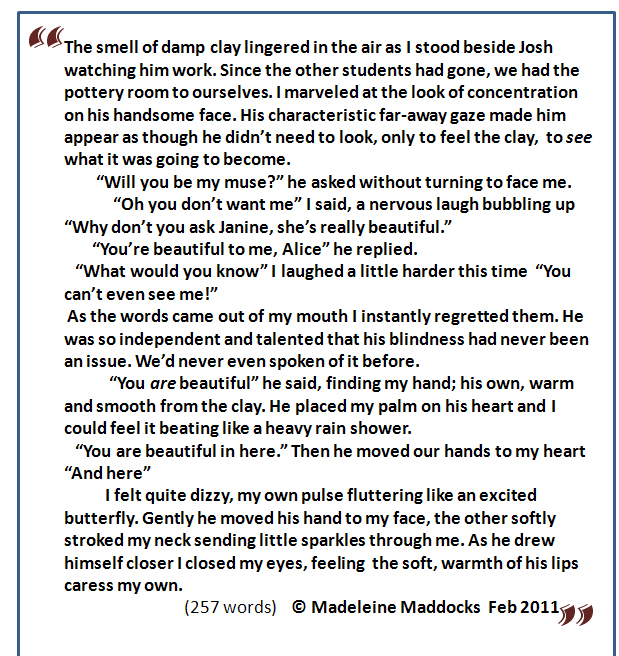 Having completed my 4 submissions for January, here's this month's round up so far for the Write1 Sub1 Challenge : I completed a 150 word flash fiction for a competition this week, while last week I sent of 3 poems and 3 haikus to a magazine. I'm still feeling rather washed out, so I'm hoping my 'vim and vigour' will be restored by next week. Okay so I have two prize contests happening. 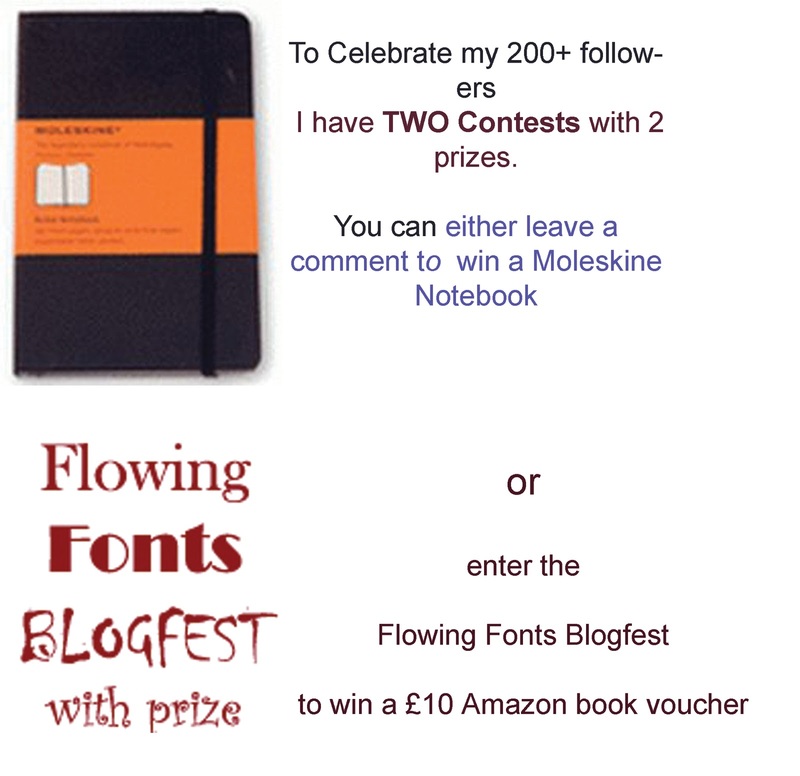 One to win a Moleskine notebook. All you have to do is tell me how you'd use your notebook. So far I have 7 entries including a poem by Old Kitty. Get over to those posts and enter. Otherwise do leave a comment if you don't fancy entering and tell me why the contests don't appeal to you. Let me know what contests you do like? BTW If I haven't yet replied to your comments yet, never fear I will be visiting your blogs soon. 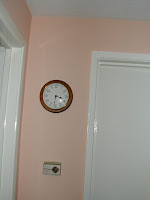 I keep feeling off colour which doesn't help the blogging or the writing I'm afraid. So what are my habits? I like to have a latte in the morning. I spend too long in front of the computer, neglecting the call of nature and my posture and eyes. I often start projects and then get side tracked by something new. 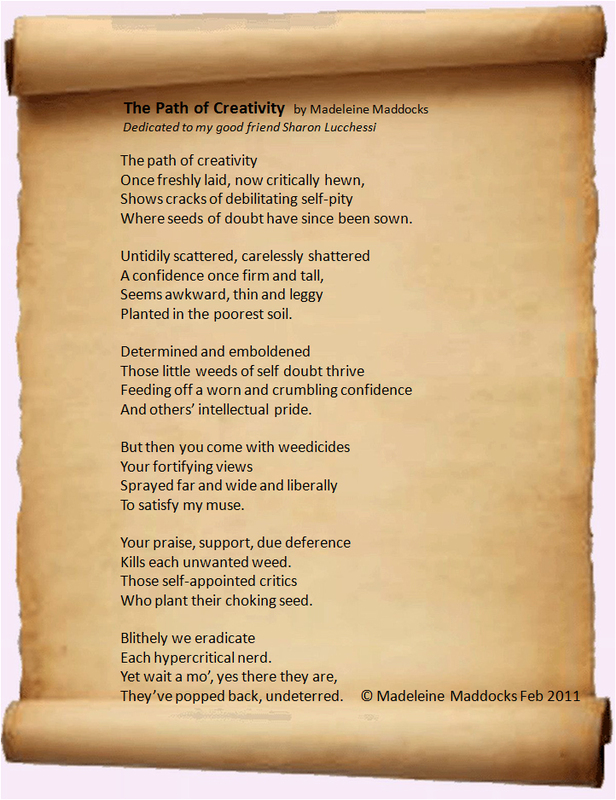 This poem is also dedicated to my dear friend Sharon Lucchessi, from California, who is the You in this poem, though of course it refers to anyone who supports a friend on their creative path. Good critiques are worth their weight in gold, however, some can be crushing and choking. the 'parent' plants of which are the critics.
" I regard negative criticism of living poets (whether they are beginners or not) as akin to shooting someone whose feet are nailed to the floor. No one intends to write a bad poem if they want to be a poet. Nor would I wish to crush a fledgeling creative spark that may produce something much better later, when such a spark is often so difficult to keep alight". Goodness I found this picture one of the hardest yet! 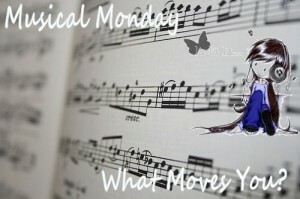 A time to make music fun! And now would you take the stairs or the escalator? 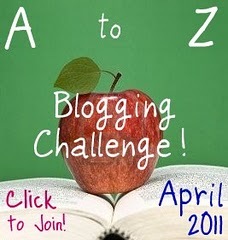 While Lee at Tossing it Out is running A-Z Blogging Challenge 1st April - 30th April. 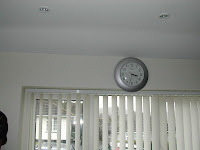 The idea is to post something on your blog every day in April except for Sundays. In doing this you will have 26 blog posts one for each letter of the alphabet. Each day you will theme your post according to a letter of the alphabet. You can post essays, short pieces of fiction, poetry, recipes, travel sketches, or anything else you would like to write about. You don't have to be a writer to do this. 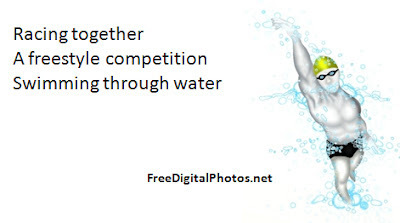 You can post photos, including samples of your own art or craftwork. Everyone who blogs can post from A to Z.
I am wondering whether both can be achieved or whether I am biting off more than I can chew? Okay so it's not been the best week writing-wise, though I've not had any rejections, so that's got to be a good thing, right? I've been feeling flu-ish and lack-a-daisical and while I've felt inspired to write short snippets and scheduled blog posts, the stories themselves just haven't really taken shape enough to submit. So this week I decided to post off some poems to a magazine, instead. I also wrote an enquiry to a magazine that the lovely Ellie told me about called Scribble which seems appropriate for me. 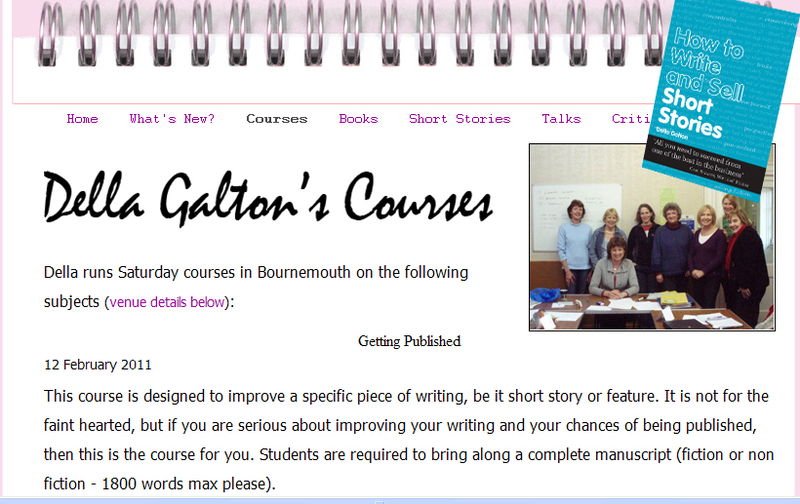 This time next week I shall be in Bournemouth on a Writing Workshop. I just hope Della Galton can whip me into shape to get those stories published. Here's hoping your week has been productive / satisfying. 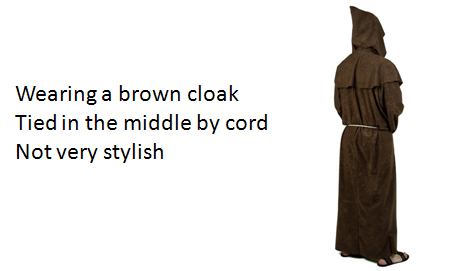 I'm off to finish the ironing next. On holiday a couple of years ago I was waiting in the queue at WHSmith to pay for my note book when my umbrella slipped sideways under my arm. To my horror I realised I had managed to 'goose' the customer waiting in front of me and to my utter mortification realised it was also a man! I gasped a horrified apology, my cheeks burning. He seemed to notice my embarrassment and said: "And I thought it was my lucky day!" 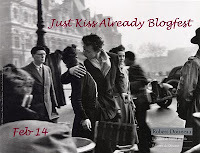 So on 14th February Christina at Write Brained is holding the Just Kiss Already Blogfest. And then I thought, 'I've never written a kissing scene before'. Okay, so now I am squirming with embarrassment. No not over the kiss scene but over using the word earnestly. So what did I glean? Think about which genre I wanted to write my kiss scene in. It doesn't have to be a full blown romance /woman's fiction genre, it could be YA or Sci Fi fantasy for example. Is the kiss invited? Is it successful? Is it a first kiss? A longed for kiss? A placatory kiss? A stolen kiss? Long and Lingering? 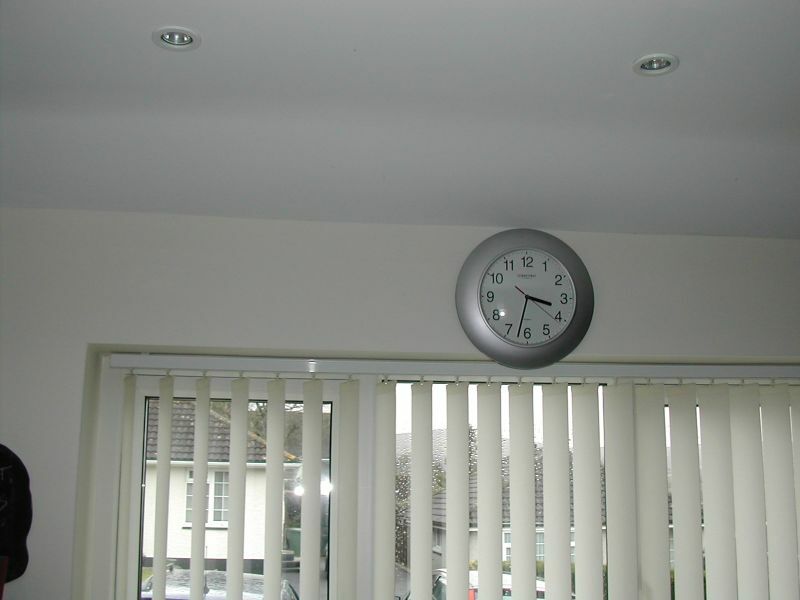 Quick and perfunctory? How are your characters feeling? Make sure you describe it well enough that your readers buy into it emotionally. 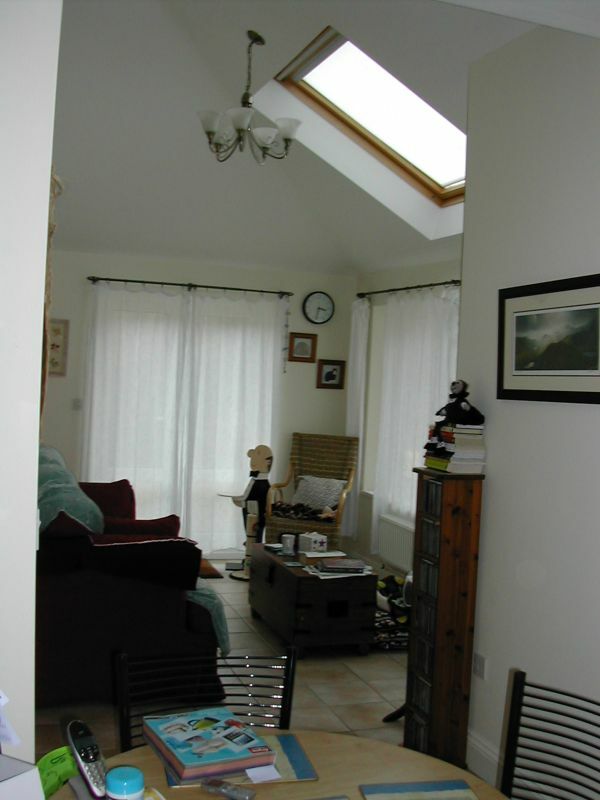 Think about the setting to provide atmosphere and to hook the reader into the moment. Are they alone or in a crowd? Stimulate the senses, using smell, touch, taste, visual elements, maybe sound if it's not inappropriate or too intrusive /distracting. So how do you approach kissing scenes? Is there a difference between the way men and women approach such scenes as readers or as writers? 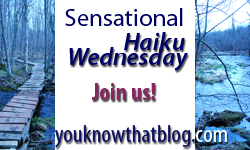 and don't forget to add your entry to Christina's Write Brained linkey.